Justin Bieber goes to the EXTREME! 14. 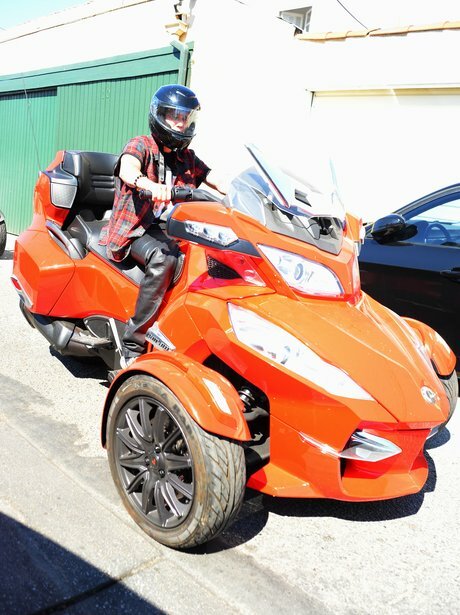 Justin Bieber goes to the EXTREME!